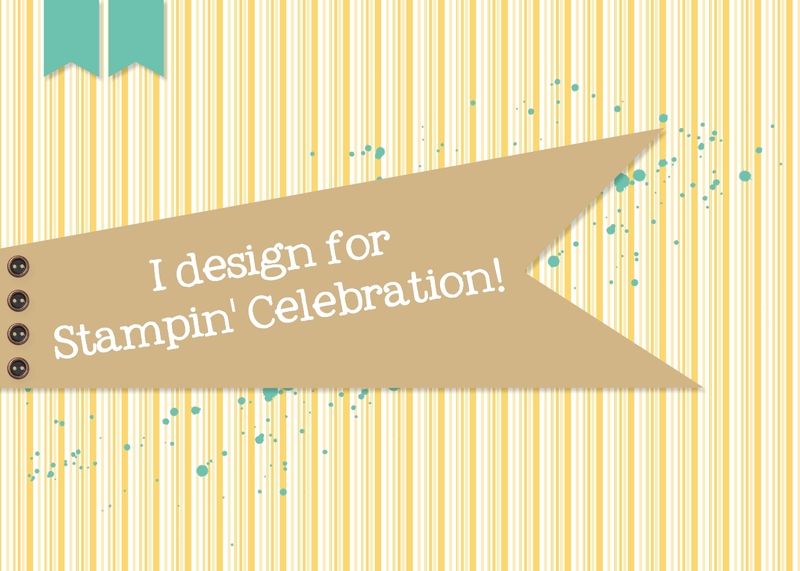 Stampsational: Getting ready for Stamp Class! Getting ready for Stamp Class! I finally had a chance to spend some quality time in my stamp room and decided to make a few cards for an upcoming stamp class I decided to have at the end of the month. I used to have stamp events almost monthly, but with the day job being busy and a few projects I have decided to push forward at home, it has been a little busy. In any case, I am glad I was able to catch up a little and find time to create. It does help ease stress. 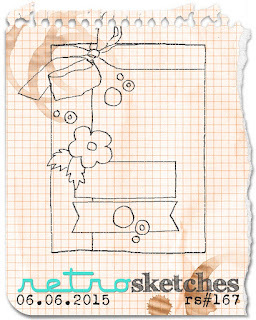 I really liked this sketch from retrosketches. The first card I made following this sketch wasn't what I thought it would be so I decided to eliminate a few of the elements in the sketch and go a little simpler for my card. I love the way this card turned out and the color combination is really pretty. I didn't post my card on the retrosketches site since I didn't follow the sketch exactly. Still fun to play along and get inspiration where you can!